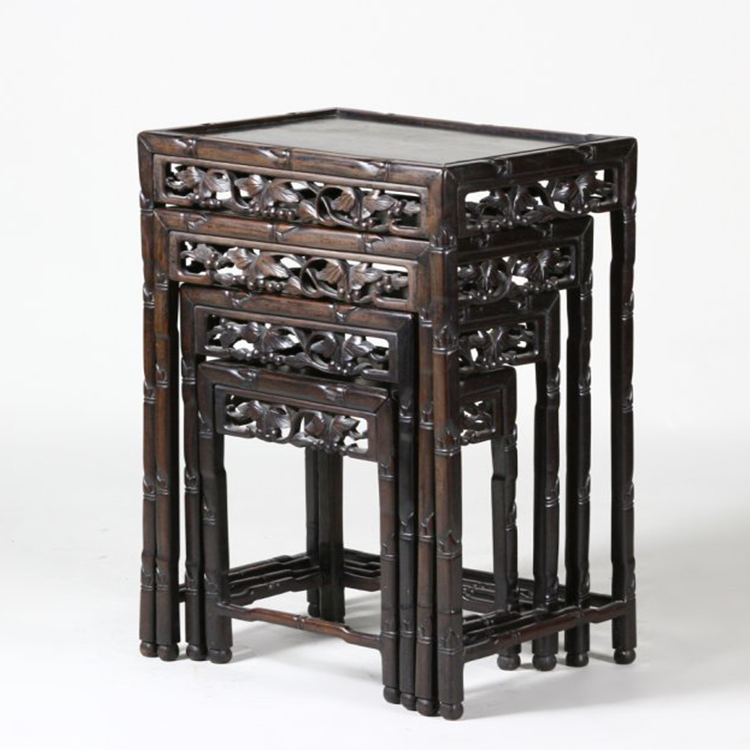 Each piece of Chinese Zitan furniture has a wealth of history behind it. 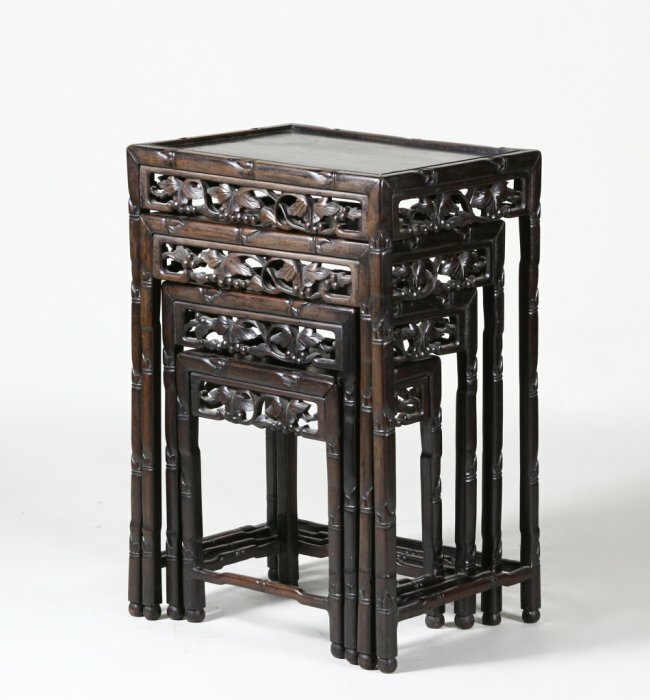 Zitan furniture is best known for its rich tone and beautifully intricate carved designs. The Zitan tree is part of the rosewood family and the trees are native to the tropical forests of southern China, Indochina and islands in the Indian Ocean. 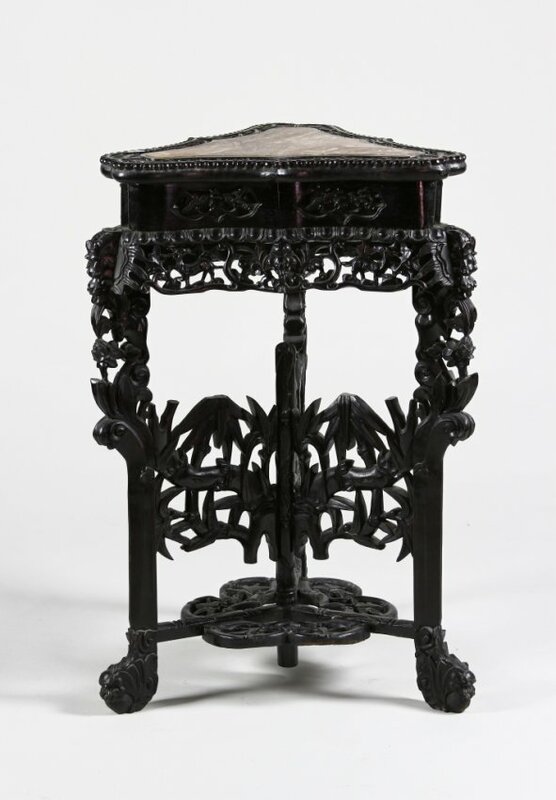 In ancient times in China, legend has it that the dark purple and red colour was associated with the Qing dynasty, and only the royal household could have the furniture in their homes. Another aspect which makes the wood so rare is that it grows incredibly slowly. 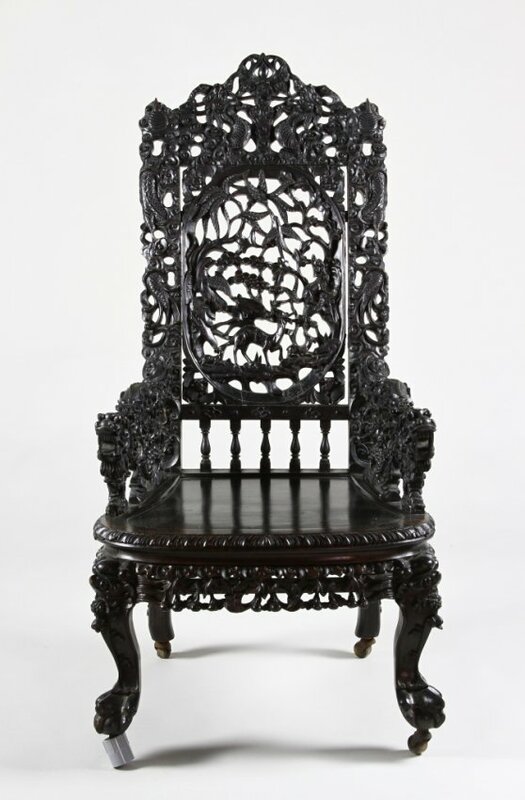 The furniture first came to Europe during the Ming and Qing dynasties, when Europeans travelled to China and exported the furniture back to Europe. 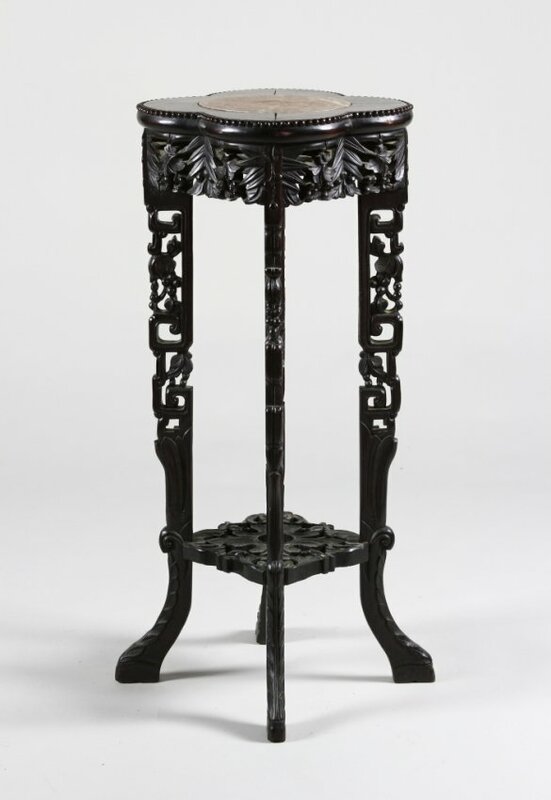 Last year, a rare pair of zitan and hongmu recessed leg altar tables from 18th/19th century sold at Bonhams for $2 714 500, highlighting the interest in this form of furniture. 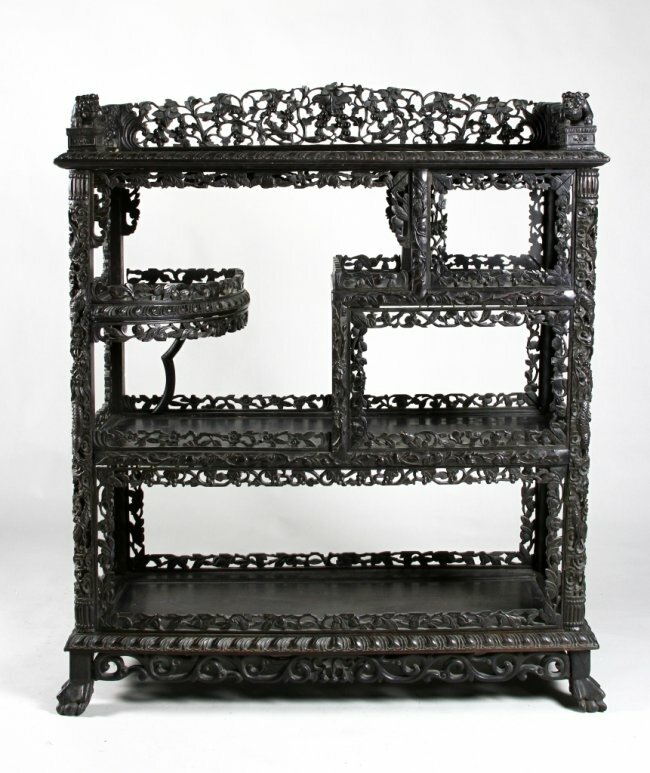 Altair's Asian Art and Antiques sale on 6th September has a fantastic selection of Zitan pieces. Search the catalogue here.